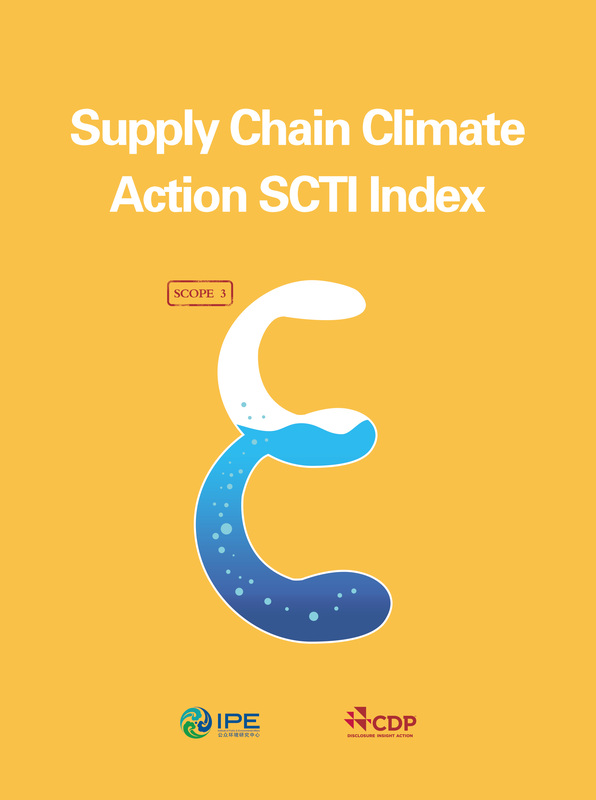 The Institute of Public & Environmental Affairs (IPE) and the CDP jointly released in October 2018 the report, “Supply Chain Climate Action SCTI Index”, which examines the GHG emissions management of 118 IT and textile industry brands. This report recommends that more brands start by promoting the quantification and disclosure of supply chain GHG emissions data. At the same time, appeal to the government to accelerate the monitoring, reporting and verification of enterprises’ GHG emissions data, which would create favorable conditions for brands and companies to push their suppliers in China to quantify their GHG emissions and set emissions reduction targets. With continuous disclosure, companies will then be able to verify the values and credibility of emissions reductions.